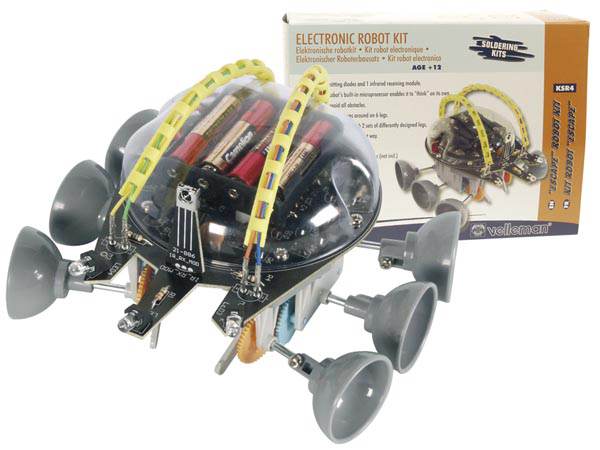 This kit comprises of a simple MOISTURE INDICATOR CIRCUIT. The circuit shows how the presence of moisture, however small (found on the finger!) 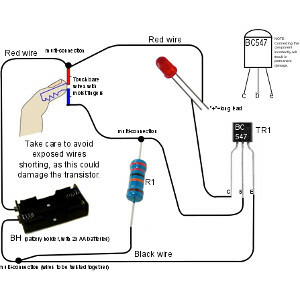 can control the operation of a transistor which, in turn, controls the operation of an LED. ❇ ANY03I: Two way light switch. 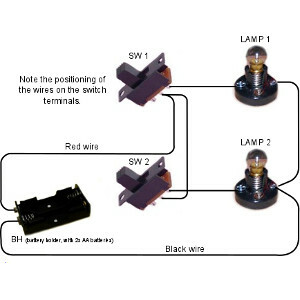 Two switches are used in a series circuit to show how they can control a light on a stairway, for example.